Loraine Ledwell, a Teaching Assistant at St Clare’s School in England, was looking for something to support her group of struggling readers. 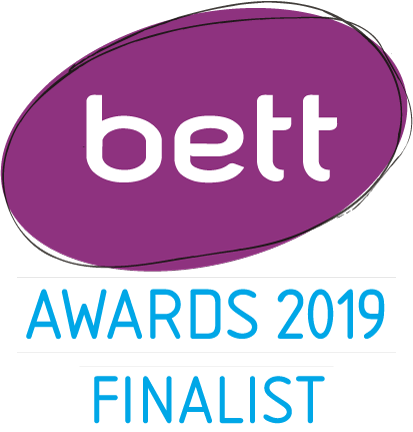 After introducing Phonics Hero she has been amazed at the children’s positive response and rapid progression through their reading levels – 3 times quicker than previous students! 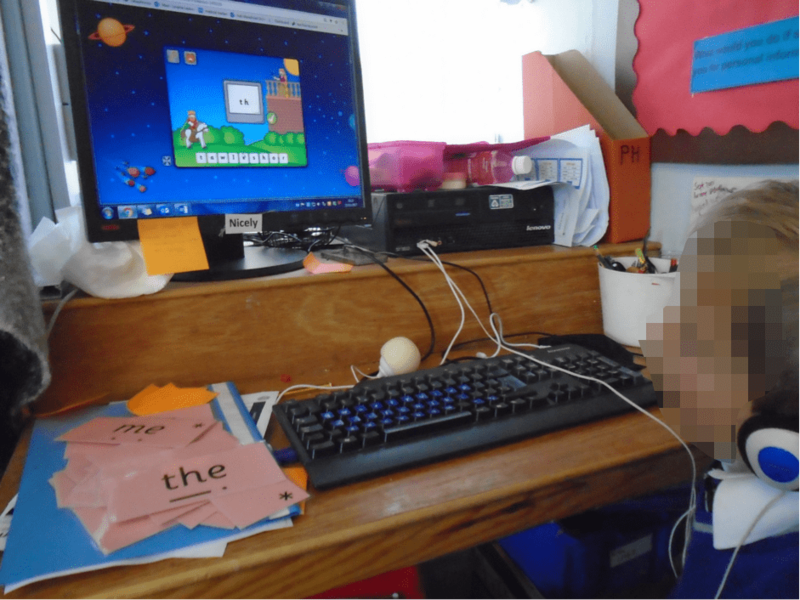 We interviewed Loraine about Phonics Hero and the changes she made to get these results. PH: Tell us about phonics in your school and the children you work with. LL: We use Read Write Inc. (RWI) for our phonics programme and in most classes we see a high level of achievement. The children I work with are those who have gaps in their literacy and need some extra help with their phonics. I use Phonics Hero (PH) along with RWI to help them build knowledge and confidence and ultimately lead them to independence in their writing. PH: Have you seen a difference since using Phonics Hero with those children? LL: Yes – all of the pupils have improved! PH: How did you find out about Phonics Hero? LL: I first saw the programme advertised on Facebook and decided that it could be a good complementary resource to our literacy programme. I was initially a bit hesitant that PH would be taught in a completely different manner, which may confuse the children so I trialled them on it with my free Teacher Account for a while first, getting used to its processes and the way it works. I decided that there would be no conflict at all and went on to buy the Child Accounts. PH: How have you implemented Phonics Hero into your teaching? LL: In school, I try to use the programme every day for at least 10 minutes. 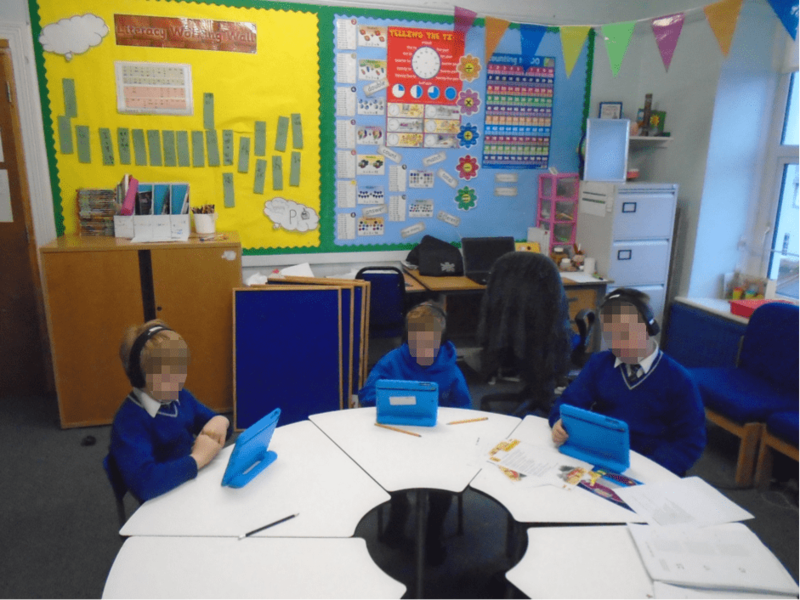 We access it using the iPads and children use headphones so that they’re working independently. They always have a pencil and paper or a whiteboard ready so that they can practise writing the words that they are unsure of before submitting their answer or to write a reminder of the level’s target sounds. Some of them also like to have tricky word flashcards nearby for reference if needed. I also give it as an option for a ‘brain break’ from written work, along with drawing, Play-Doh, puzzles and reading. More often than not, Phonics Hero is what the children choose to do! Once the children became more familiar with the programme I put together a letter, attached the Name Cards with their login information and sent the accounts home so they could continue practising there too. 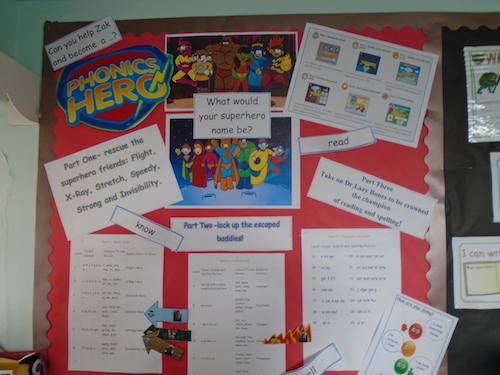 PH: How have the children responded to Phonics Hero? LL: I think all the children have surprised me in the way that they have taken to the programme and become independent on it. One child in particular has blossomed and developed so much that he needs very little additional support and is transitioning back to work independently in the classroom with his peers. I believe that PH has given him the confidence to do this, to use his existing skills to develop his phonetic knowledge. Before the programme, if he made a mistake he would get very upset and ‘zone out’ of communication with anyone. He now is able to notice a mistake and self-correct before submitting his answer and, for him, that independence and understanding makes him a great learner. LL: I like that the programme allows the children to be guided towards independence; it gives them a chance to think and decode the information using the clues given. I like that every game is unique. There are similarities that I, and the children, notice and the children often say “oh this is the one where you have to stretch the giraffe’s neck”, for example, but the storylines are all different. I have enjoyed using the worksheets with the children: to check their level of understanding I use the supported sheets first, then play the associated game and finally work on the independent sheets after. The children also know that if they have scored ‘red’ that I may be asking them to do extra work on that level by completing the worksheet. I also like that I can track the children as they play. I log in to my Teacher Account and load the reporting page, which I actively share with the children. They love the ‘traffic light’ system and ask me “am I on green yet?” or “how am I doing?”. 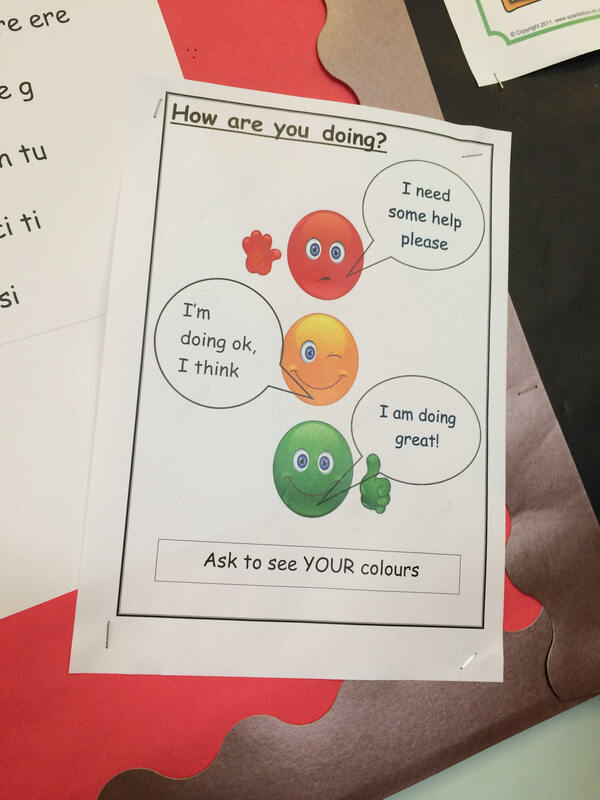 I even included this as part of my Phonics Hero display in the classroom (which the children love), along with arrows indicating their grouping and levels so the children can truly understand how they’re doing. I have not seen this level of interactivity with any other online programme allowing the teacher and pupil to be on a similar level of understanding. I appreciated the fact that support and guidance is there for me when I need it from Phonics Hero’s customer support. PH: What level are your children at now compared to previous children you worked with? LL: I have only been using the Child Accounts for 6 months but judging by their reading levels, my group has averaged an improvement of 3 stages in that time. Previous groups I worked with (of similar intellect and without the use of PH) would take a year to progress just 2 stages. One child had only progressed a stage in the 6 months prior to Phonics Hero, but after 6 months of Phonics Hero he’d lept 5 stages! It’s fantastic! PH: What do the children think? LL: My group of children are extremely motivated by the games itself. They ask me who all the characters are and are happy to catch a ‘bad guy’ or rescue a superhero, and they like collecting points to use in the shop. They also enjoy receiving the certificates at the end of each level before moving onto the next superhero.